Research shows that structure and visuals help children in the classroom, as well as, in the home. For children with disabilities, such as autism, structure and visual supports are crucial. 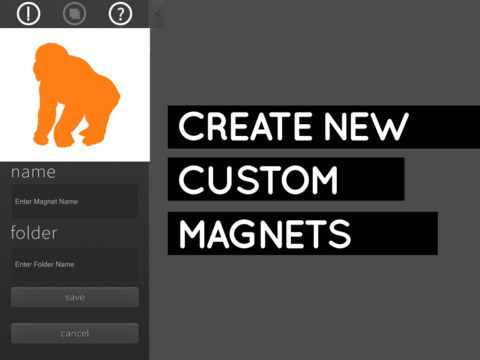 This app was created by a teacher for the purpose of providing an easy way to provide visuals without the hassle of sticky Velcro or messy white board markers. 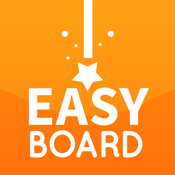 The easy board can ultimately help with communication through the use of simple strategies like first/then, yes/no, and listing. So put down the Velcro, scissors, dated mini whiteboard, and start using the easy board.